Open House- Saturday, March 2nd 11am-1pm! 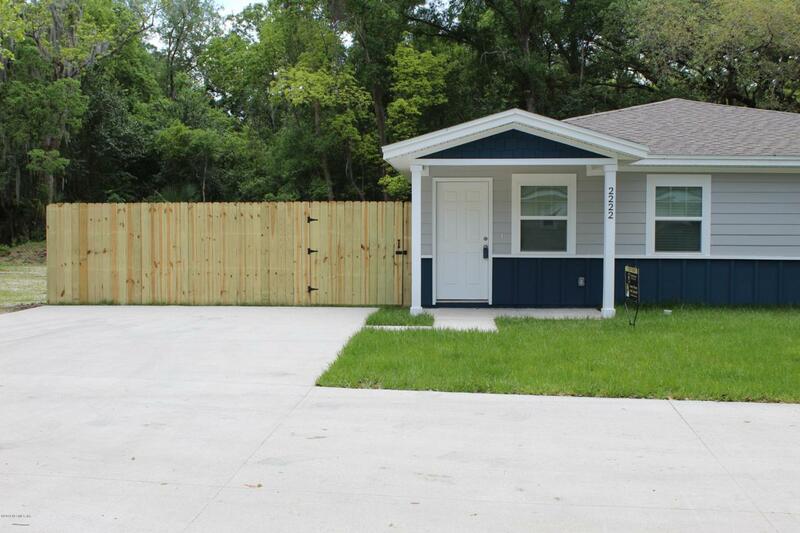 Be the first one to live in this brand new spacious 3 bedroom 2 bath duplex conveniently located on the south side of Jacksonville, close to everything 3.5 miles to downtown, less than 2 miles to San Marco. shopping, and schools. 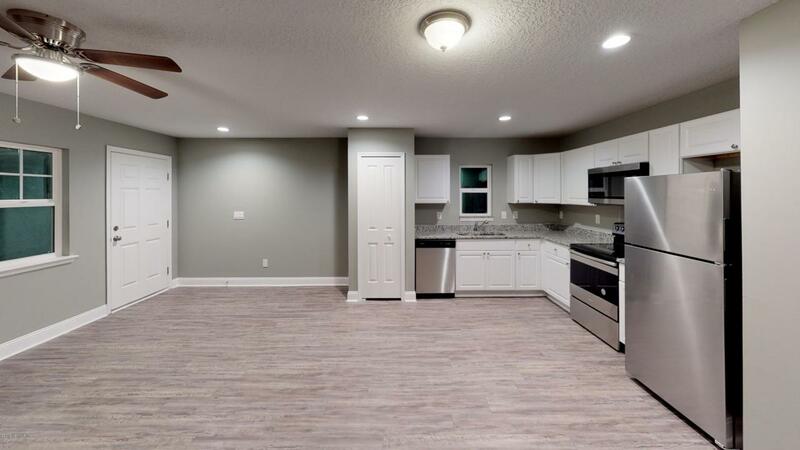 Stainless Steel appliances, granite countertops, white cabinets, vinyl plank flooring throughout, inviting warm walls, walk-in closets in master bedroom. Washer and dryer included. 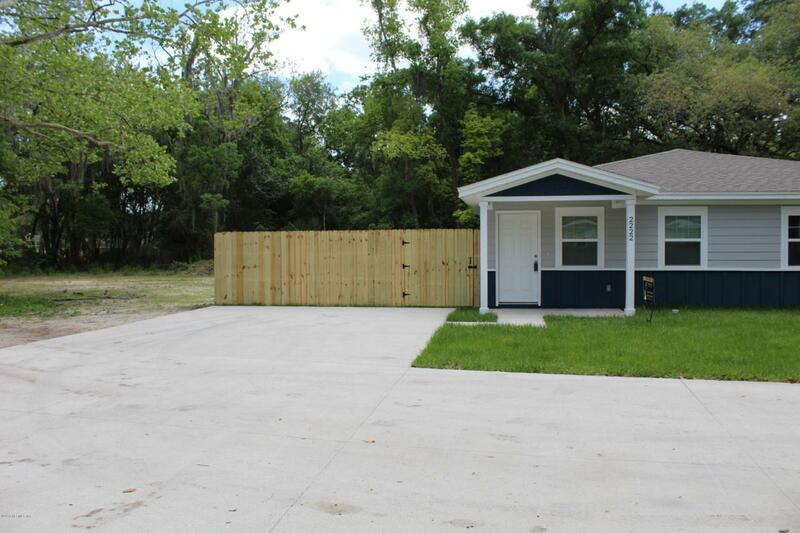 Don't miss out on this opportunity, call today for your showing!